Since 1490 nineteen generations of the family have lived at Knebworth House and many of them began their married lives here in beautiful Hertfordshire. 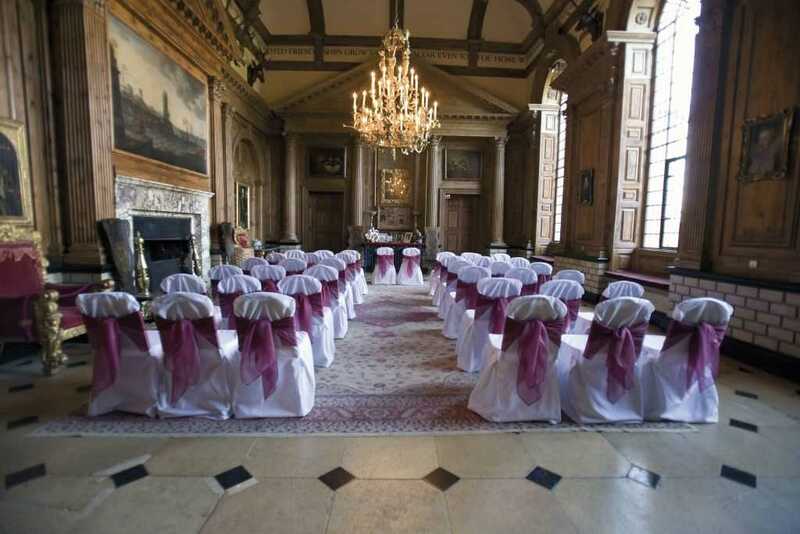 Knebworth offers a stunning venue for your wedding day, set in over 250 acres of stunning parkland we have many venues to suit all needs and budgets. We pride ourselves in only offering exclusivity to our bride and grooms on their big day, holding only one ceremony a day and giving access to over 28 acres of formal gardens for photographs. Our 16th century Tithe Barns have been lovingly restored and offer truly unique setting. 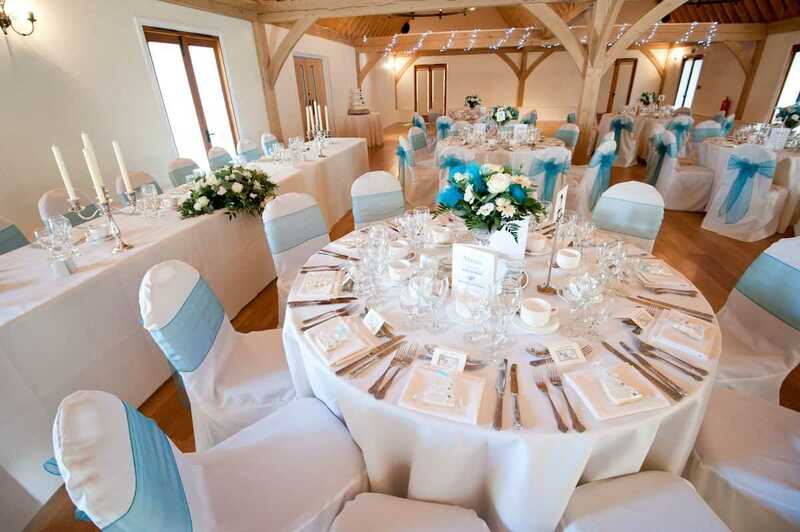 We also have a modern contemporary barn completed on 2011 which offers a bright modern space and private garden for your celebrations. We have five licensed venues for civil ceremonies including our garden gazebo set within the formal garden area. 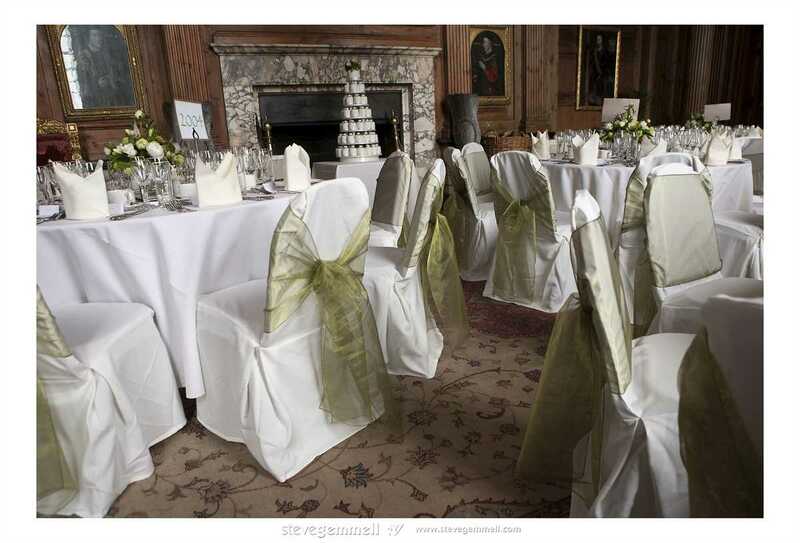 We are also able to offer use of Knebworth House itself for parties of upto 80 guests. 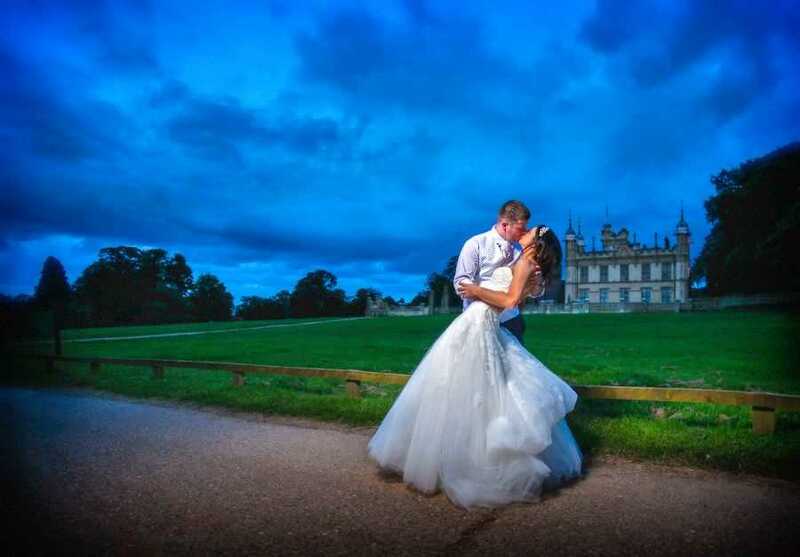 The romantic exterior of Knebworth House with its turrets, domes and gargoyles does little to prepare you for whats inside and offers the most romantic of settings. We are able to cater for ceremonies for upto 180 guests, wedding breakfasts for upto 180 guests and evening receptions for upto 300. 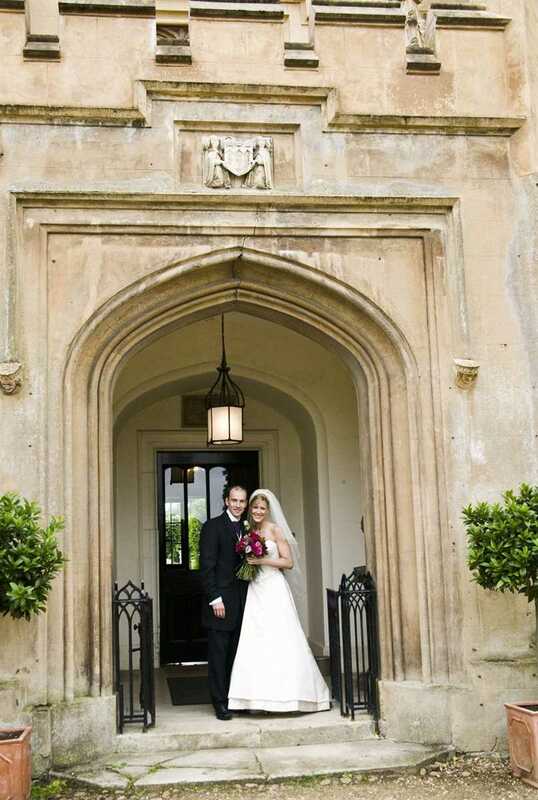 With a dedicated onsite wedding co-ordinator we cant wait to help plan your day!